Valve has just announced a new upcoming feature for Steam: Steam Family Sharing. 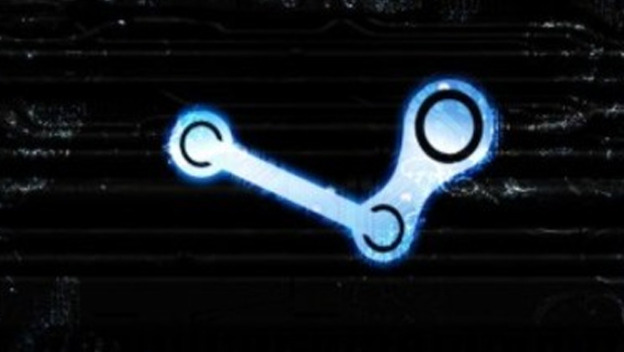 This new service will allow Steam users to share their game libraries with up to ten other users (who are presumably friends or family members). After being granted access to somebody else's Steam library, you can play the games they own as long as they aren't logged in. Only one person at a time can access a particular library, so if the account's original owner wants to log in, anybody sharing games will be given a few minutes to either save and quit the game or to buy it for themselves. If you're a Steam user and game sharing sounds familiar, it's because you or somebody you know is probably already doing it. Let's face it; people who live together don't tend to buy multiple copies of single-player games. 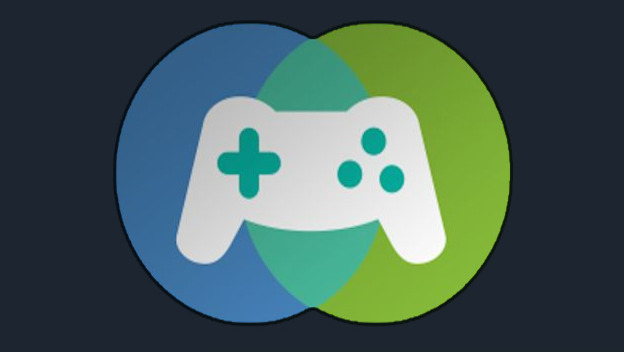 Instead, they share Steam account information, and one of them simply takes Steam offline after installing a new game so that they can both use the account at the same time. It's against Steam's User Agreement, and it's risky if the relationship with the family member or roommate goes sour, but the fact that many people do it anyhow is certainly no secret to Valve. If you're not a PC gamer and this sounds familiar, it's because the PlayStation 4 and Xbox One will both allow a limited form of game sharing as well. Users of both systems can log into their accounts from a friend's house and have access to their library of digital games from there. Steam's sharing system is different, though. It allows people to access each other's libraries while still logged into their own account, keeping their own saved games in the cloud. Steam Family Sharing expects that people sharing games with each other won't necessarily be in the same physical location, a step that the console companies aren't yet ready to take. The new Steam Family Sharing system probably won't catch on with married couples who already share accounts and go offline in order to play games simultaneously. For other people, though, it's a safe way to lend games out to friends without taking the risk of sharing your account information. It's a limited system that doesn't work across regional restrictions or with games that require third-party authorization (think Ubisoft's Uplay). Since only one person can use a game library at a time, it also won't allow friends to play multiplayer games with each other. Still, it's a feature that a lot of Steam users have asked for and will no doubt make use of. What does Valve get out of Steam Family Sharing? Most game companies consider game sharing to be a source of lost sales, but Valve tends to think differently about these sorts of things. Game sharing allows players to try out games without requiring game companies to create demos. In addition, so many modern games include social or multiplayer components that buying one's own copy in order to interact with friends is quite tempting. I suspect Valve believes that game sharing will spur more overall game sales rather than reduce them. If they're right, we'll probably hear about it a year or two down the line, just as we did when Valve discovered that its sales result in increased revenue for game companies. Steam Family sharing is currently in beta, and interested gamers can express interest in testing the feature by joining the Family Sharing group. There are certainly concerns about the system that will hopefully be ironed out in beta. For instance, scammers and annoying people will no doubt start sending out sharing-requests en masse, seeing which suckers bite. We hope that the new feature includes the ability for players to disable sharing requests if they desire to avoid this spam. It's nice to see companies acknowledging the social nature of gaming, even single-player gaming. People enjoy sharing the games they love with family and friends, and official game-sharing systems allow PC gamers to do this without resorting to account sharing or piracy. Whether on Steam or in the limited form available for the next-gen consoles, will these systems result in increased game sales overall, making it a win-win for consumers and game companies? We can only hope so.